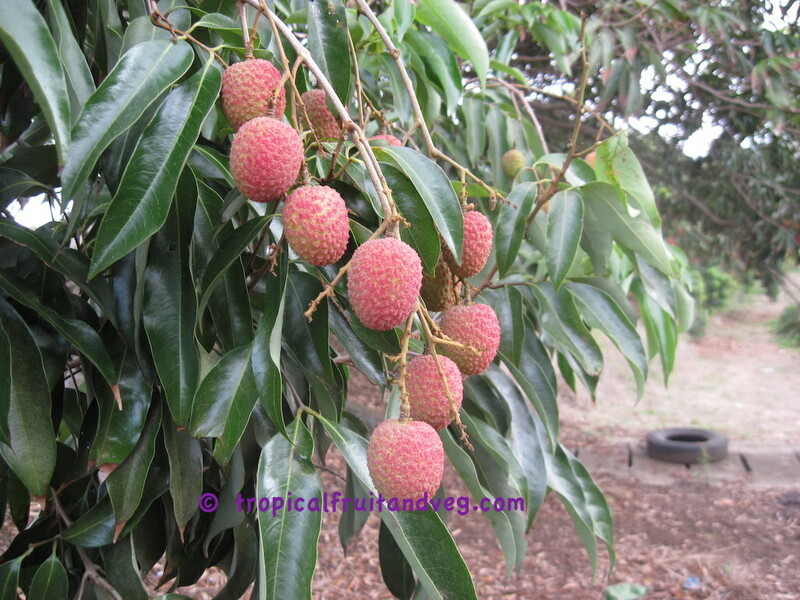 Generally, seeds are used for propagation only when the tree is grown for ornamental purposes or for use as rootstock. 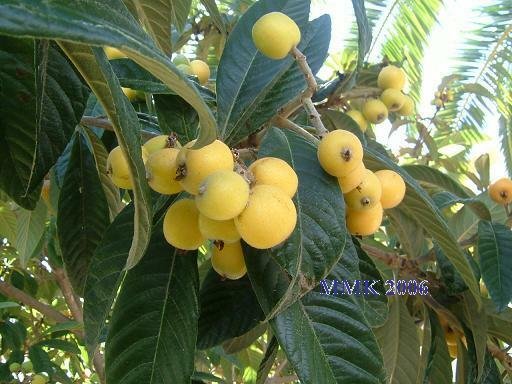 Trees that are vegetatively propagated will begin to bear fruit in 5 years or less, as compared to 8 to 10 years in seedling trees. Old seedling trees can be converted by cutting back severely and inserting budwood of a preferred cultivar. Propagation from seed is relatively easy - the seed should be sown when fresh but the ree may not produce fruit for 8 - 12 years. Cuttings are also successful but vegetative propagation is usually carried out by grafting or budding of select forms onto seedlings. 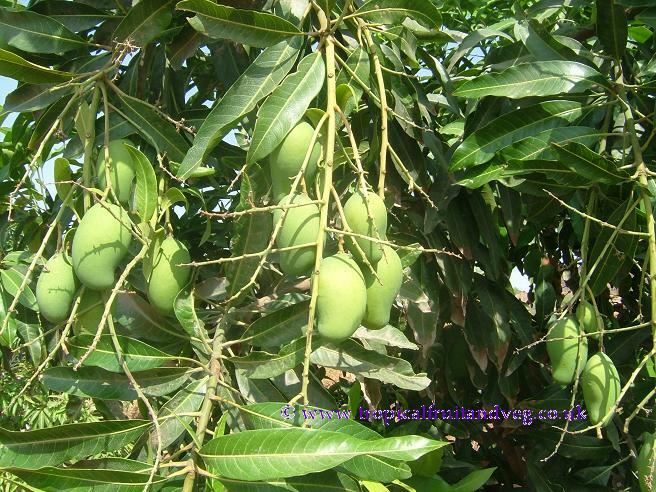 Mango trees grow readily from seed however trees are mainly grafted to guarantee fruiting. The seed should be fresh, not dried. The flesh should be completely removed. Then the husk is opened by carefully paring around the convex edge with a sharp knife and taking care not to cut the kernel, which will slide out. Husk removal speeds germination and avoids cramping of roots. Finally, the husked kernels are treated with fungicide and planted without delay. The beds must have solid bottoms to prevent excessive taproot growth, otherwise the taproot will become 45-60 cm long while the top will be only one third to a half as high, and the seedling will be difficult to transplant with any assurance of survival. The seed is placed on its ventral (concave) edge with 1/4 protruding above the sand. Sprouting occurs in 8 to 14 days in a warm, tropical climate; 3 weeks in cooler climates. 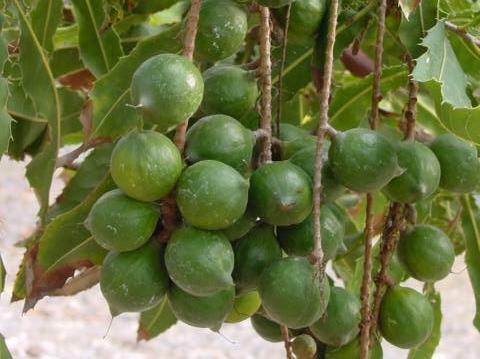 Seedlings generally take 6 years to fruit and 15 years to attain optimum yield. Grafted trees will fruit in 3 years. Technically, the so-called 'seeds' are not true seeds but adventitious embryos, or hypocotyl tubercles, because there has been no sexual fertilization. When growth begins, a shoot emerges from one end of the seed and a root from the other end. But this root is short-lived and is replaced by roots which develop at the base of the shoot. The process of reproduction being vegetative, there is naturally little variation in the resulting trees and their fruits. Some of the seeds are polyembryonic, producing more than one shoot. The percentage of germination is directly related to the weight of the seed, only plump, fully developed seeds should be chosen for planting. 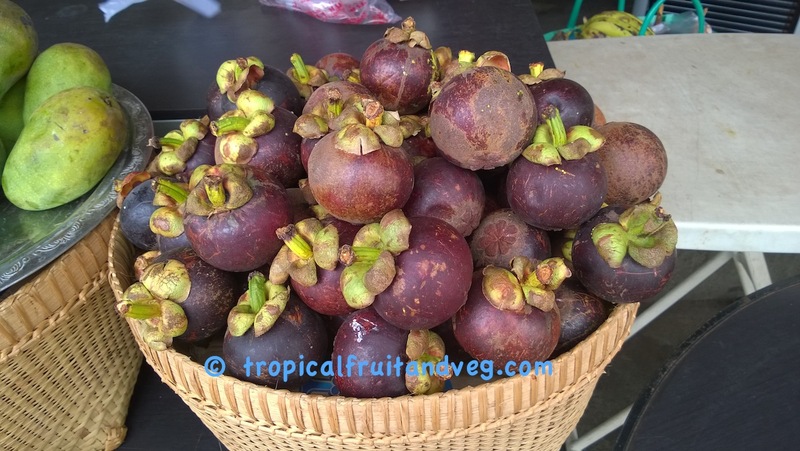 Even these will lose viability in 5 days after removal from the fruit, though they are viable for 3 to 5 weeks in the fruit.